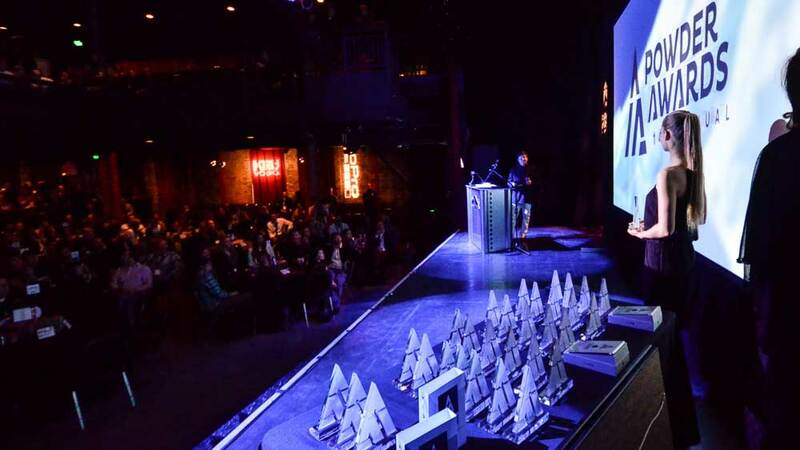 Come to the 15th Annual Powder Awards on Dec. 5 to find out who this year’s winners are. The Powder Awards, highlighting the best ski films and athletes of the year, is the longest running awards show in the sport. The show hosts professional skiers, ski legends, ski film production crews, industry brands, national media, and skiers like the rest of us. The night kick starts the winter for everyone. Celebrating 15 years of awards, this year’s event will feature winners from seasons past as guest presenters, including the likes of Aaron McGovern, Kent Kreitler, Ian McIntosh, Pep Fujas, and Kim Reichelm. Mixing notable past winners with today’s leaders of the sport will create one of the most seminal ski celebrations of the year. A limited number of invitations are available at PowderAwards.com for a $14 donation that directly benefits the High Fives Foundation. Viewers can also tune into the live webcast at 8 p.m. MST on PowderAwards.com.